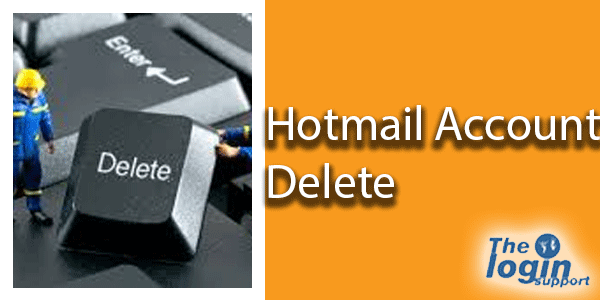 How to Delete Hotmail Account 2019 Permanently? If you are thinking to delete Hotmail account, think twice because you will not be able to use any Microsoft products and services anymore after termination of your account. 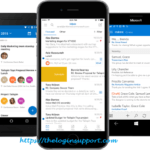 However, it will take 60 days for complete deletion of your Hotmail account and if you change your mind, use same login credentials and login to Hotmail account. If you still want to deactivate Hotmail account, please don’t forget to cancel all the subscriptions you have made and check all the services and emails so you don’t leave anything behind which may be important for you in future. The things you need to check could be files in OneDrive, purchased stuff on Xbox, emails in outlook.com or hotmail.com and much more. We suggest you to inform your friends, families and relevant people who communicate with you via Hotmail that you are deleting your account and let them know how to reach you. The things you need to check could be files in OneDrive, purchased stuff on Xbox, emails in outlook.com or hotmail.com and much more. We suggest you to inform your friends, families and relevant people who communicate with you via Hotmail that you are deleting your account and let them know how to reach you. 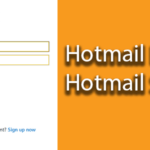 Step 2: Input your Hotmail username and password in the login page. 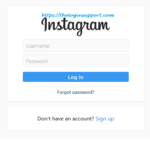 Step 3: Verify your identity, either via Email, text or authenticator app. Step 4: Click on ‘Next’ at the bottom if you wish to delete your Microsoft account. Step 5: Check each box and give a reason for account closure & click on ‘Mark account for closure‘ and it’s done. 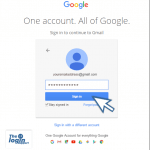 Step 1: Visit Microsoft account setting page directly or login to Hotmail account. Click on your name on the top right corner and click ‘Account setting’. Microsoft may ask you to re-enter the password. Click on ‘Security & Privacy’. Step 2: Click on ‘More security settings’ under Account Security. Step 3: Microsoft may ask you to verify your account before you proceed to make sure it’s you. You have to select text or mail to receive a security code and enter the code you’ve received in next page. Step 4: Scroll down to bottom, click on the option ‘Close my account’ under close your account section. Step 6: Check each box and give a reason for account closure and click on ‘Mark account for closure‘ and your Hotmail account delete process is complete. If you wish, you can re-open your Hotmail account within 60 days with current login credentials. Hotmail doesn’t deliver many of my email. It has cost money for me. How can I find my not delivered email? How did you know your emails are not being delivered? Did you check by sending mail to own email address? If you are sending too many emails on quick time, Hotmail may treat you as a spammer and your mail won’t be delivered to the inbox.